DECtape is introduced. 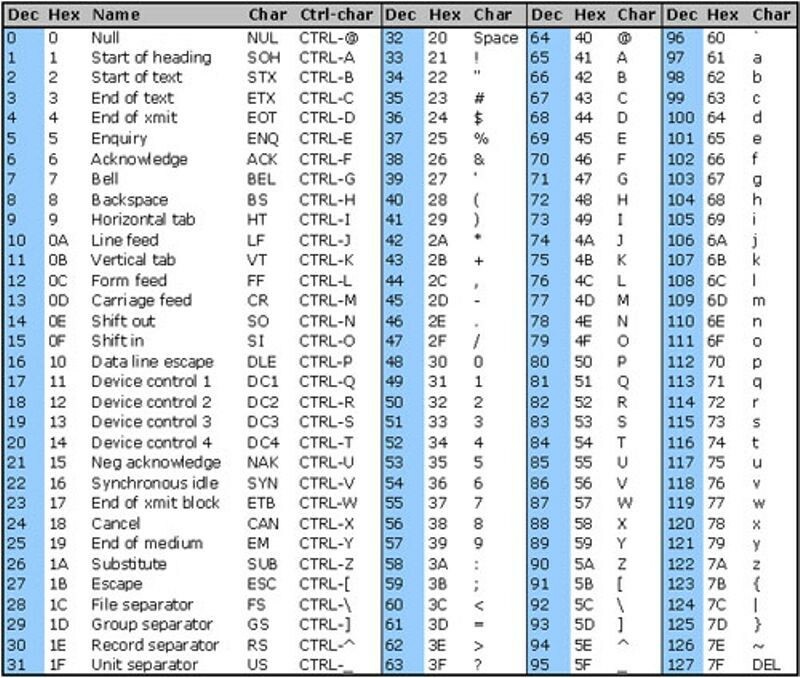 It was a modification of DEC’s earlier LINCtape, and as a reliable and inexpensive storage medium was used in several generations of DEC minicomputers. 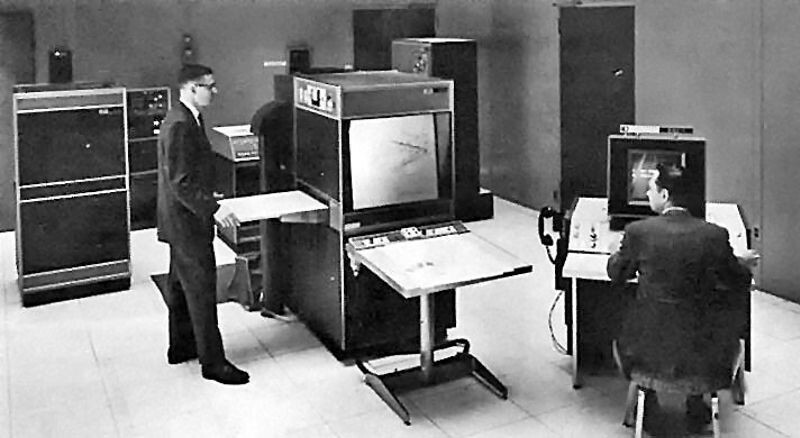 The ¾-inch tape was widely thought to be an improvement over paper tape and part of its reliability stemmed from the fact that it was laminated and the magnetic part of the tape was sandwiched between two layers of mylar. 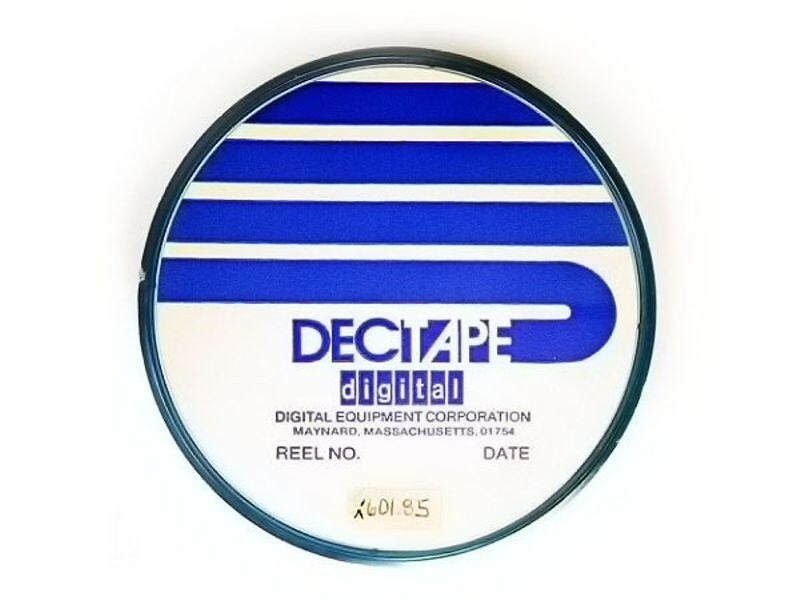 DECtape was often used as a form of personal data storage, as the small reels could be easily hand-carried. 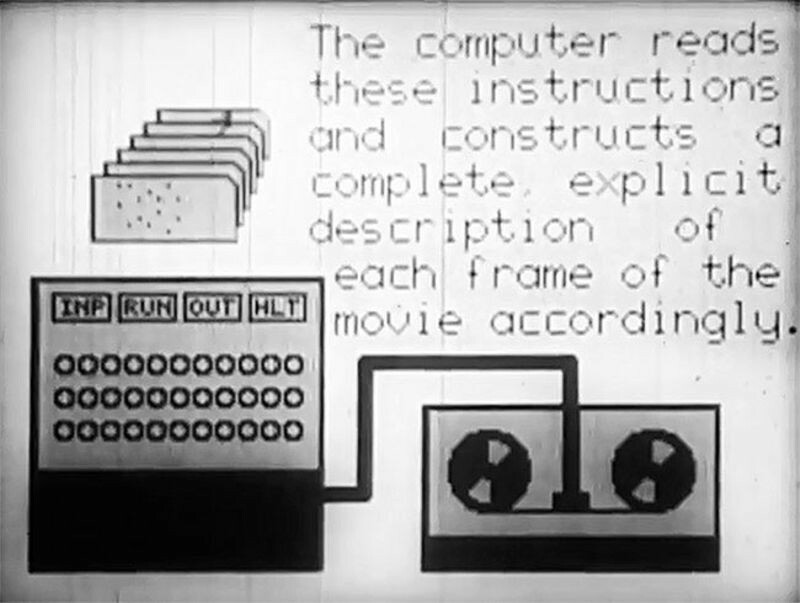 Ivan Sutherland publishes Sketchpad, an interactive, real-time computer drawing system, as his MIT doctoral thesis. Using a light pen and Sketchpad, a designer could draw and manipulate geometric figures on a computer screen. Blossoming into the best known of the early drawing applications, Sketchpad influenced a generation of design and drafting programs. Although used mostly for engineering drawings, it had some artistic applications, including a famous drawing of Nefertiti that could be animated to a limited extent. Researchers design the Rancho Arm robot at Rancho Los Amigos Hospital in Downey, California as a tool for the handicapped. 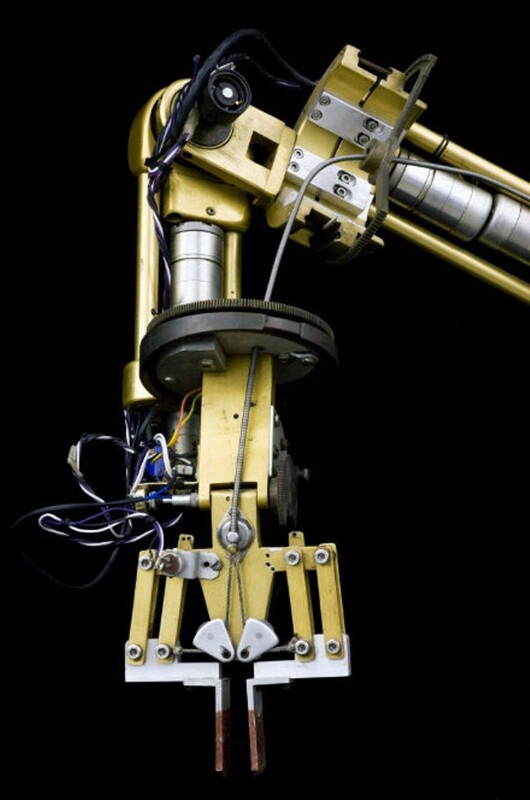 The Rancho Arm´s six joints gave it the flexibility of a human arm. 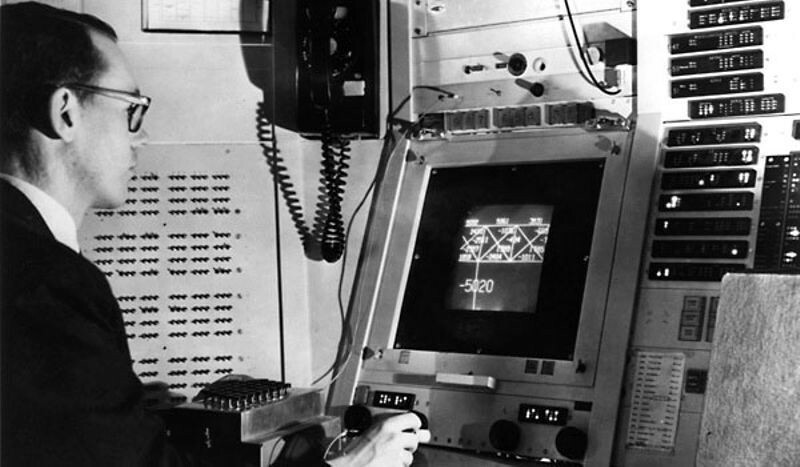 Acquired by Stanford University in 1963, it holds a place among the first artificial robotic arms to be controlled by a computer.